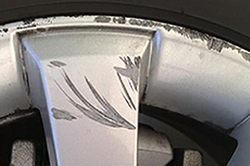 Frustration-Free Scratch Repair For Minor Paint Damage on Jeep Vehicles. Fix paint scratches and chips on your Jeep to like-new condition with a ScratchWizard touch up paint kit. When you use our Jeep touch up paint kit, you get a professional finish at a fraction of the cost. 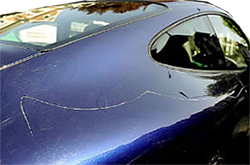 You'll never need to depend on a body shop to fix your scratches again. 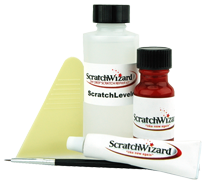 What makes ScratchWizard different than other touch up kits? Our scratch-filling putty and blob-free paint is guaranteed to remove rock chips and paint scratches with color-matched Jeep OEM touch up paint. With Jeep spray paint kits, you can repair paint scuffs on bumpers, mirrors, and other plastic parts in the comfort of your own garage. All you need is 45 minutes to restore your vehicle’s paint. Each complete kit comes with factory-matched paint, body filler, primer, and clear coat, and there are clear video instructions that anyone can follow to get professional results. With the WheelWizard Jeep wheel touch up paint kit, you can add value to your car, and drive it with pride. Each complete kit is guaranteed to match any wheel color and comes with enough sandpaper, primer, wheel paint, and clearcoat to fix up to four wheels. 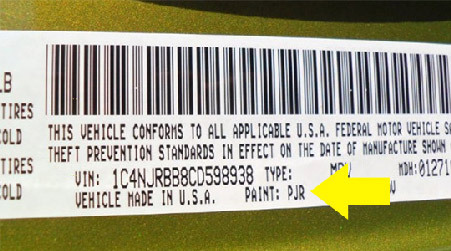 Jeep paint codes can be found in front of the radiator, on the firewall, underneath the driver's seat, or in the door jamb. 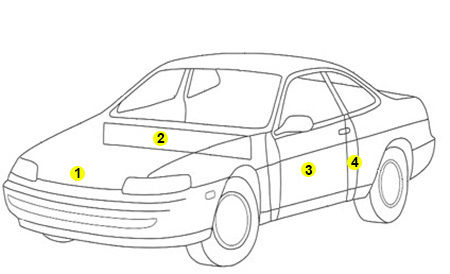 Most paint codes will be three digits long and start with a p, though older Jeeps might only be two digits. Choose your vehicle model, year, and paint code, and shop ScratchWizard kits for the best Jeep touch up paint available! 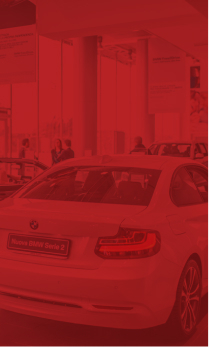 If you aren’t satisfied with our OEM color-match guarantee, contact us within 30 days for a replacement or a refund.